Here are some of our most frequently requested resources. What’s Your Financial Fitness SCORE™? Use these links to easily contact us and start your journey towards financial fitness. Personal finance isn’t just about building budgets or monitoring stocks. It’s ultimately about how you use financial education, principles and resources to improve your life. Without the principles and plans to support your numbers, it’s just a bunch of useless data. Lifestyle financial planning takes into consideration your psychological ideas – your desires, dreams and goals – and fuses them into your financial situation to create a life that meets needs beyond mere dollar amounts(1). For years financial planning has revolved around improving one’s wealth. While this will always remain a step in a person’s plan, lifestyle financial planning expands far beyond increasing your dollar. It focuses on what’s important – turning your dreams into reality and maximizing your happiness. This is not to say that money can buy happiness, but rather, budgeting to reach your goals goes a long way toward achieving happiness. Start your lifestyle plan by making a list of your dreams, desires, strengths, needs and goals. Then identify the financial goals associated with each. For example, if your goal is to buy a new car within the next eight months, then your financial goals should include saving up enough money for the initial payments so you don’t raise your overhead debt later. Consider using a written questionnaire to organize your initial lifestyle plan. Ask yourself questions like, “Where would I like to live?”, “What kind of car would I like to drive?” or “What do I like to do for entertainment and recreation?” to pinpoint where you need to plan. Your answers will help you define and set reasonable financial goals to plan for your ideal lifestyle. As you progress through life, there’s no doubt that your goals, dreams and desires will change. It’s impossible to foresee everything the future holds, so it’s okay to adjust your plan as new changes happen. If you experience blocks in these adjustment areas such as retirement or passing on your wealth to the next generation, engaging a financial planner can help you devise a plan to fill in the gaps. Once you have a roadmap to achieve your goals and maintain a lifestyle that is unique to you, success will naturally find you. Ready to plan your financial future? 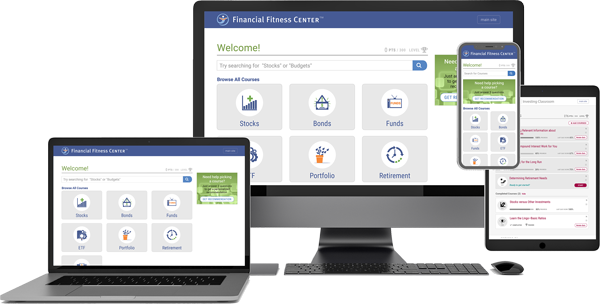 The Financial Fitness Group, a purveyor of comprehensive online financial education programs, has the many resources you need to be a financial success. We offer unbiased online, interactive instruction in personal finance, financial planning, investing and much more. Learn more about our online resources or to schedule demo today. The key to Financial Fitness starts with the basics. Where do you rank? 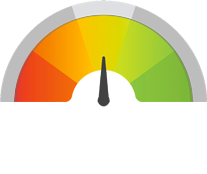 Take our Quick Assessment to get your Financial Fitness SCORE™! 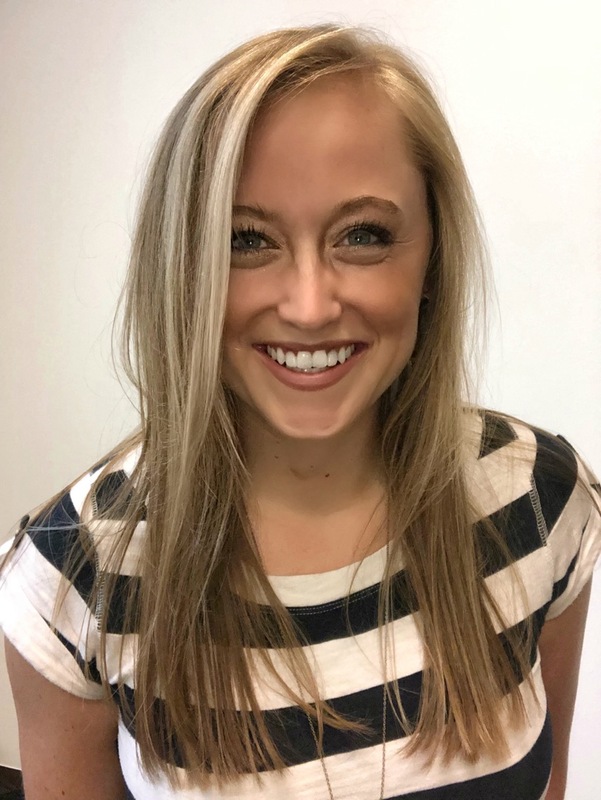 Financial Fitness Group is an enterprise software company that develops financial e-learning solutions designed to maximize user engagement and improve financial knowledge. 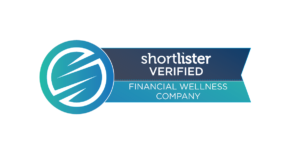 Financial Fitness Group is the leading provider of interactive financial wellness for the financial services industry and the largest 5000 companies across the nation. For over 20 years, we’ve been assessing, scoring, educating and driving real behavior change in financial consumers across the United States. © 2019 Financial Fitness Group, LLC. All Rights Reserved. All product and company names are trademarks™ or registered® trademarks of their respective holders. Use of them does not imply any affiliation with or endorsement by them. Any additional information you'd like to provide?